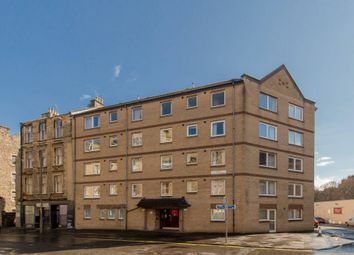 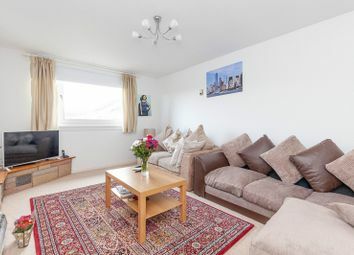 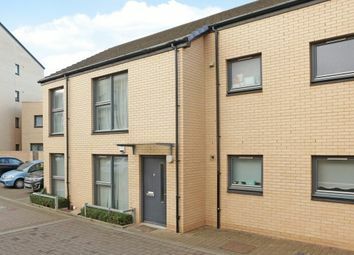 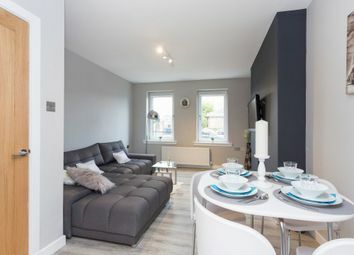 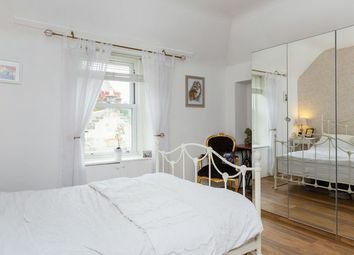 A Competitively Priced One Bedroom Flat Offering A Wealth of Opportunity! 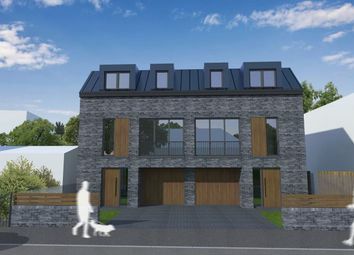 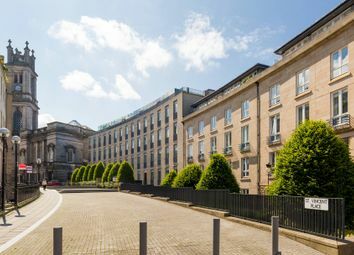 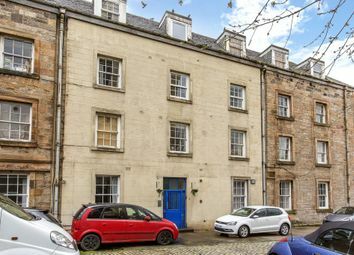 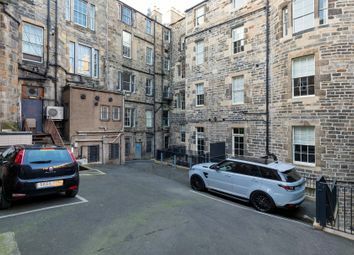 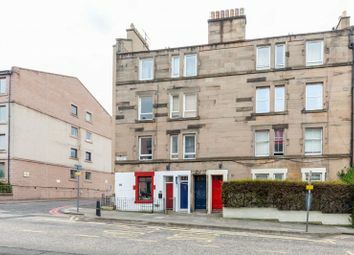 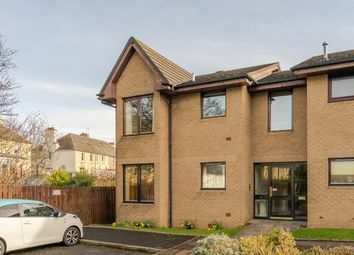 Most attractive first floor flat in small independent retirement development for the over 60’s, close to excellent amenities and with easy access to the city centre. 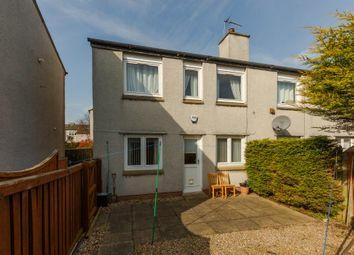 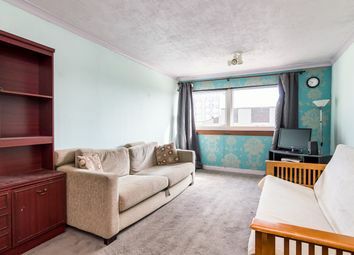 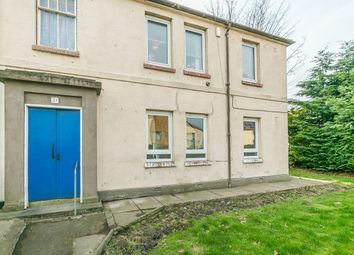 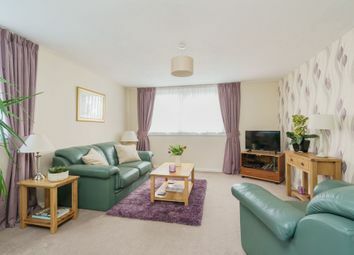 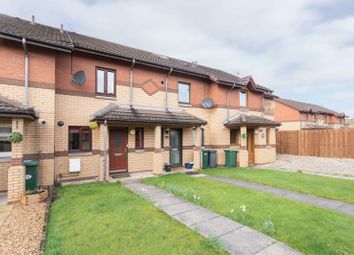 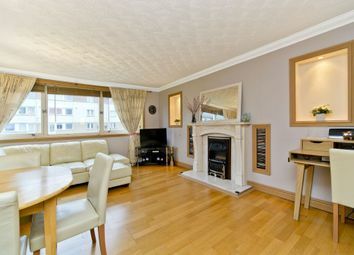 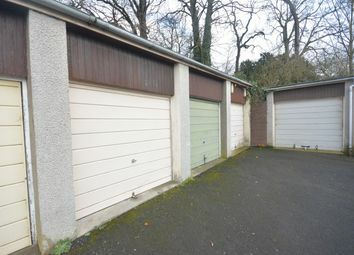 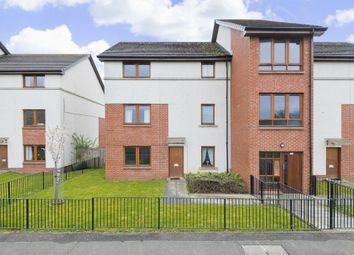 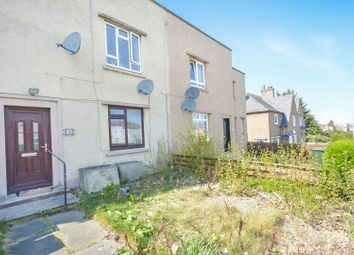 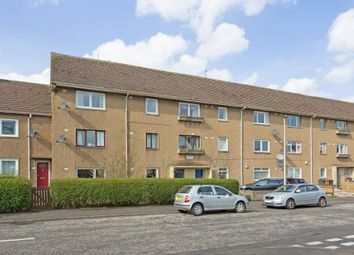 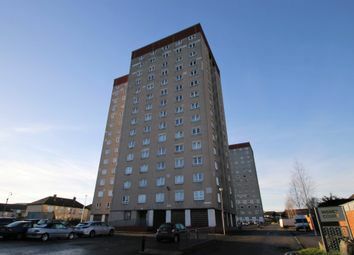 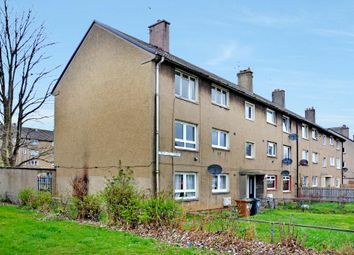 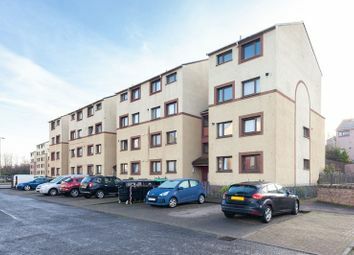 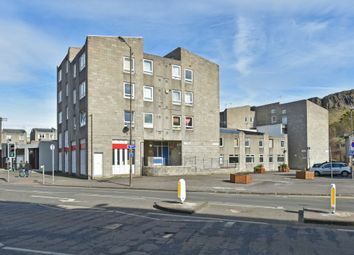 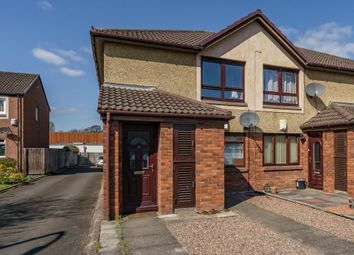 **open viewing Sunday 28th April 2PM-4PM** Large and Spacious, Four Bedroom Maisonette, In Edinburgh's Wester Hailes Area.